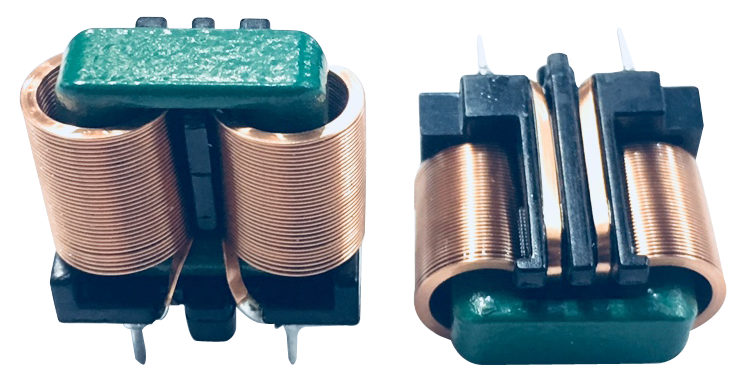 Coilmaster Electronics has released a new series of common mode choke. The flat wire product UU15.7FT series comes in a reduced size that allows for a higher current per unit volume when compared to normal common mode choke which with round copper wire. The new UU15.7FT series suppresses common mode choke EMI noise on any AC/DC, DC/DC or DC/AC circuit, offers a compact design, and low energy loss for your applications.